Hardwood Flooring Danbury: Which Wood? There are over 100,000 different species of trees in the world, but only a handful of them are good for hardwood flooring in your Danbury home. So which ones are best? Oak is one of the most popular choices when it comes to hardwood flooring, partially because of its hardness. It’s tough enough to withstand dents and damage, but it’s still soft enough that it will muffle some of the noise of walking across its surface. It’s also a denser wood so it resists mold and rot. 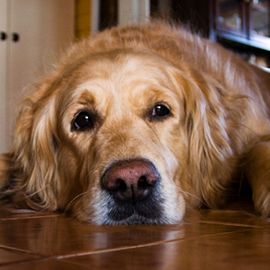 A lot of floors that are hundreds of years old are made of oak, so you know it will last a long time. 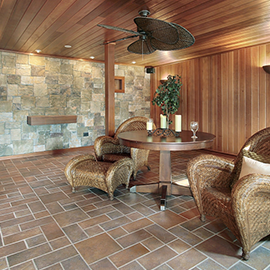 Pecan wood makes an attractive flooring option with a wavy grain to it. It’s harder and denser than oak, making it a really tough wood but one that can be hard to work with, too. Pecan is a great wood for high traffic areas and looks especially nice if you want a distinctive wood pattern on your floor. Another wood that’s tougher than oak but has more shock absorption. Ash has a lighter grain pattern and is easily stained to your color preference. It’s a popular wood for fashionable grey flooring, too. It’s a nice lighter wood, too, which can be beneficial if you are trying to make a room feel lighter and brighter. Maple has one of the most consistent grain patterns of these hardwood flooring options. Most maple flooring is a lighter, almost white color though maple can run into the reddish brown tones. This wood is very strong and resistant to damage, so it not only makes for great flooring, it can be a great countertop, too! Bamboo isn’t actually a tree; technically, it’s a grass. However, bamboo flooring is rising in popularity due in part because it’s a more sustainable flooring choice than some of the others on the market. Because bamboo grows so quickly, it takes less time to replace the resources used to make the flooring. It also makes a great looking floor. These are just a few of the many wood flooring options our Danbury customers might have for their homes! All of these hardwood flooring options have their pros and cons depending on your particular situation. So which one is right for you? 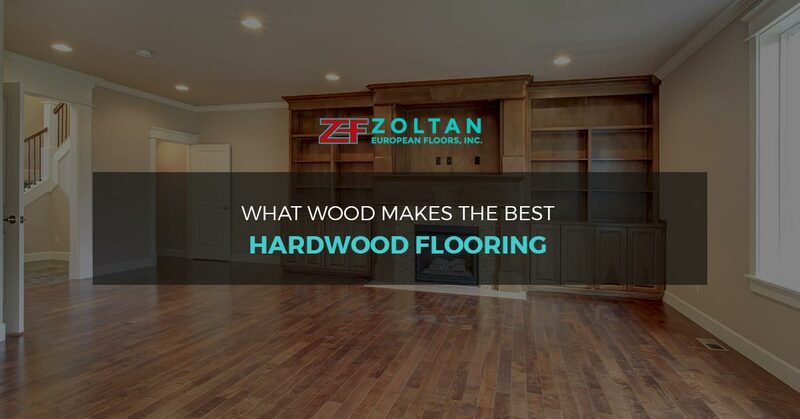 The Zoltan European Floors, Inc. team can help you decide. 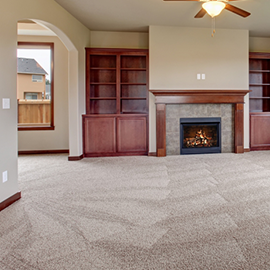 Get in touch with us today and we’ll help you find the right wood floors for your home.